rcarlcomposer I've been thinking all day what the DACA rescension reminds me of. Then it hit. The Fugitive Slave Act and Dred Scott decision. So horrible. rcarlcomposer We don't have a carbon tax, & since Trump has screwed the planet, let the rest of the world impose a carbon tariff on us. 100%? rcarlcomposer A dear friend shared this observation: first we had 9/11. Now we have 11/9. 2 years 5 months ago. rcarlcomposer I woke up this morning and the Joker had taken over Gotham City. 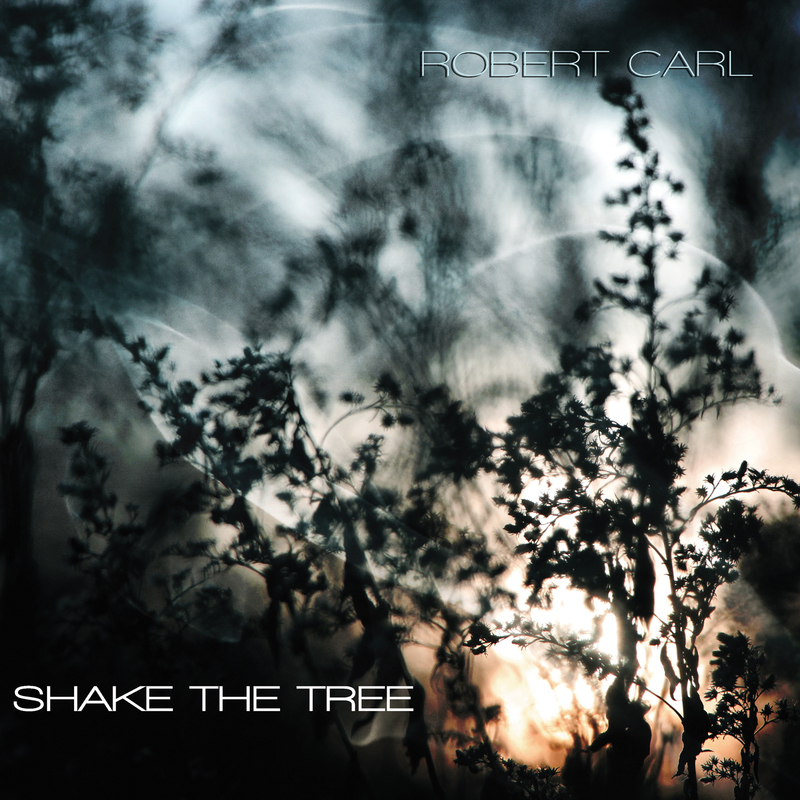 Robert Carl has been called “the composer with the widest range of any of his generation” by critic Kyle Gann, and Carl’s latest release, Shake the Tree, is resonant testament to that range. This set of three pieces for piano embodies his creative energy and imagination, and even though he’s always considered himself a very modest pianist, the keyboard has always been a playground where he can try out his most radical, whimsical, and grand ideas. These substantial and gritty works update the traditions of American Ultramodernism and Transcendentalism in fresh, personal ways. They out-Ives Ives, whose thorny music was written just a few zip codes away from Carl’s Hartford home. The title track, written for piano four-hands in 2005, begins with a series of ringing chords that soon develop into a cascade of textures, in places a tsunami of notes and in others, a night sky dotted with shimmering stars. The piece is played by two of Boston’s greatest advocates of new music, Donald Berman and John McDonald, producing a volcanic performance. “Braided Bagatelles” (2001-02) is performed by leading German composer and writer Moritz Eggert, who tears up the keyboard in this premiere concert performance. The piece itself is a combination variation and dance set, Beethovenian in its virtuosity and obsession, but unafraid to mix in elements of noise, theater, and silence. Performed by brilliant young Turkish pianist Erberk Eryilmaz, the closing “Piano Sonata No. 2: The Big Room” (1993-99) is a wide-ranging journey from the French Mediterranean coast at night to the ur-American environs of Aaron Copland’s Hudson home, mixing in elements of pointillism, spectralism, minimalism, folksong, and Ivesian ebullience. Eryilmaz brings a special precision, poetry, and power to the vast architecture of the work. Spanning a decade of Robert Carl’s output, this is music with a deep roots. This mature tree can withstand a whole lot of shaking. Robert Carl studied at Yale, Penn, and the University of Chicago. He is chair of the composition department at the Hartt School. He writes reviews for Fanfare magazine, and is the author of Terry Riley’s In C (Oxford University Press). The music was dense, passionate, and knotty. Carl couches these musics in the familiar, organic, and lovely, even when the music scratches and bites.